Rabat - The former French ambassador to Algeria, Bernard Bajolet, has questioned Algerian President Abdelaziz Bouteflika’s ability to lead. 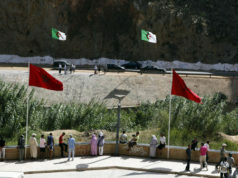 Rabat – The former French ambassador to Algeria, Bernard Bajolet, has questioned Algerian President Abdelaziz Bouteflika’s ability to lead. French news outlet Le Figaro published an interview with Bajolet on Thursday. 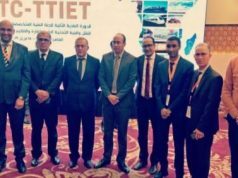 Bajolet spoke about his experience as an ambassador in Algeria. 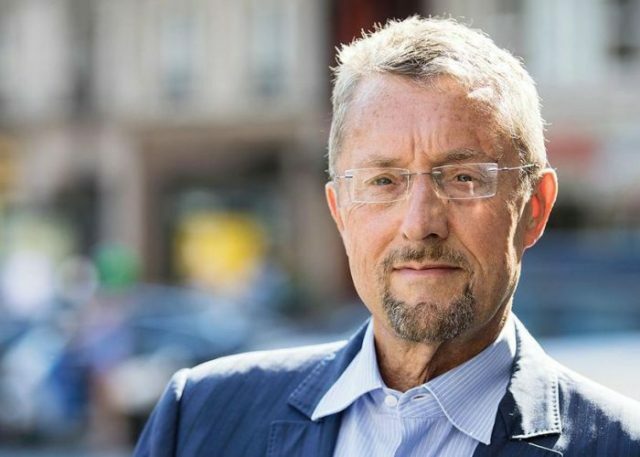 The former French representative also served as head of the General Directorate of External Security (DGSE). 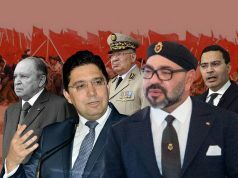 The first reason for Bajolet is the Algerian sentiment towards the former colonial power and how Bouteflika figures into that. “The first is a generation problem. 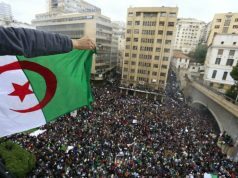 The Algerian nomenclature, issue or heir to the Algerian war, still needs to legitimize itself by exploiting feelings towards the former colonial power,” he said. France had colonized Algeria for nearly 130 years. 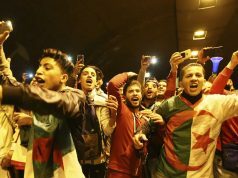 The North African country has been experiencing political tremors as the Algerian president ordered the dismissal of several senior officials before the next election. Bajolet’s second reason questioned Bouteflika’s ability as a president. 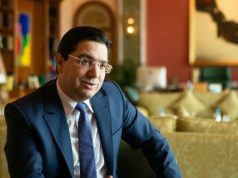 “The second reason is more cyclical: President Bouteflika, with all the respect I feel for him, is kept alive artificially. And nothing will change in this transition period,” he said. Bajolet’s criticism followed similar remarks from an Algerian journalist and activist, Layla Haddad. In June, the journalist published two videos in which she criticized the Algerian government, Bouteflika, and his brother and advisor Said Bouteflika. The first video was recorded at the European Parliament’s studio in Brussels, which angered the Algerian embassy in Belgium. She added, “Reality is an intense darkness for Algerian people because of a group of criminals who became decision-makers after your illness,” referring to Bouteflika’s debilitating stroke in 2013. Argentina analyst Adalberto Agozino also questioned Bouteflika’s ability to run for a fifth term in the 2019 election. He also interpreted the purge of Algerian military officers as a way to clear obstacles before the election. “Algeria’s constitution establishes a maximum of two five-year presidential terms, but President Abdelaziz Bouteflika, 81 and wheelchair-bound since 2013, will stand for a fifth consecutive term in elections without any international oversight,” explained Agozino.